Framing Tech is proud to offer a vast selection of leveing feet, floor brackets, casters & base plates for your frame to floor needs. Need something so your design project can stand on its own feet? We carry everything you need to mount your project either to the floor or suspended from the roof. Need it to be mobile? 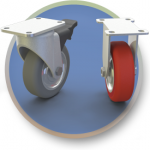 We have casters for that. Need to have adjustable height? 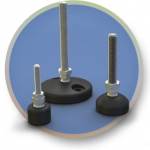 Check out our full line of leveling feet. Inch or metric size profile doesn't matter as we carry solutions for both. 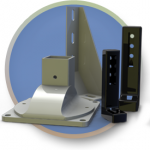 Get your project to stand on its own with our t-slot aluminum mounting solutions. 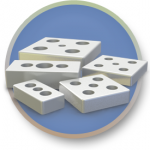 If you are not sure which leveling foot you should use, feel free to check out our pre-assembled leveling feet. We are confident that we have the piece that you are looking for - and if you don't see it here on our website, just give us a call and we'll be happy to find it for you.